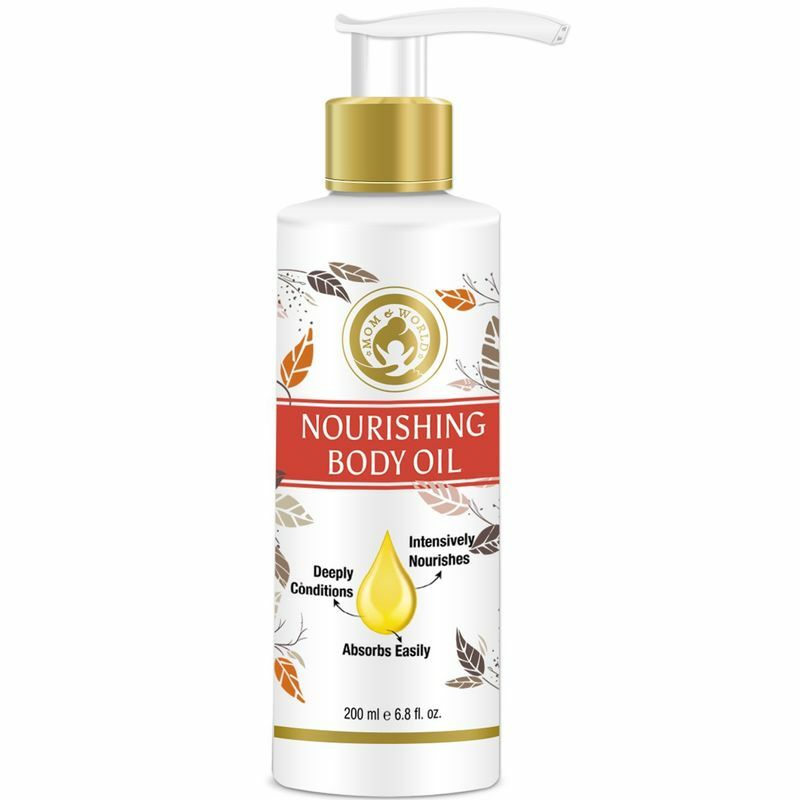 Pamper your skin with Mom & World Nourishing Body Oil, a sheer moisturizing experience. This lightweight oil is a delicately light Cold Pressed formula that vanishes into the skin, moisturizing the skin. After a shower or bath while your skin is still damp, smooth on a few drops. It absorbs quickly and leaves skin soft and silky. In the bath, add to water and soften your skin while you bathe. 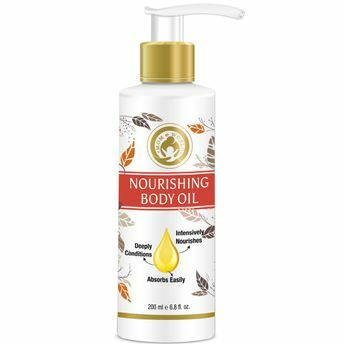 Made with Soybean Oil, Sweet Almond Oil, Wheatgerm Oil, Apricot Oil, Avocado Oil, this all over body oil gives you healthier looking beautiful skin. This body oil is the perfect soothing relief you've been looking for to bring your skin back to life with a natural glow.